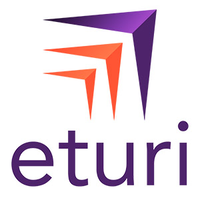 Eturi develops essential cross-platform solutions for mobile devices. Our flagship product, OurPact, is the world's leading parental control application. Smartphones and tablets are fixtures of the modern business, classroom, and home. We believe a balanced approach to technology in all of these domains is key to enhancing productivity, creativity, and interpersonal relationships. 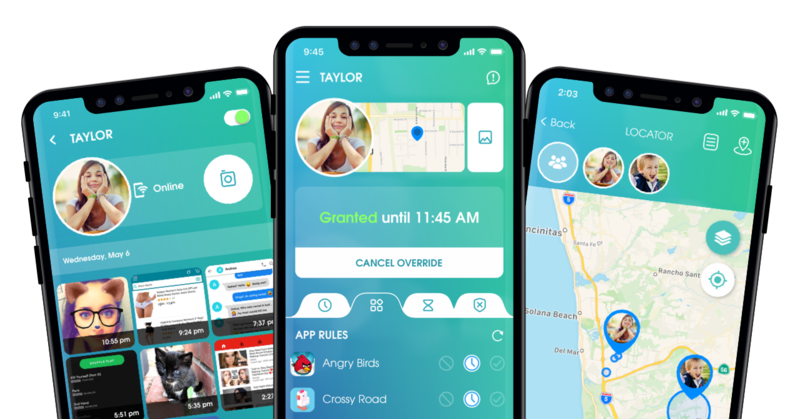 OurPact is the #1 leading parental control and family locator app. Millions of families use our platform everyday to encourage responsible use of iOS and Android devices from an early age, onwards. 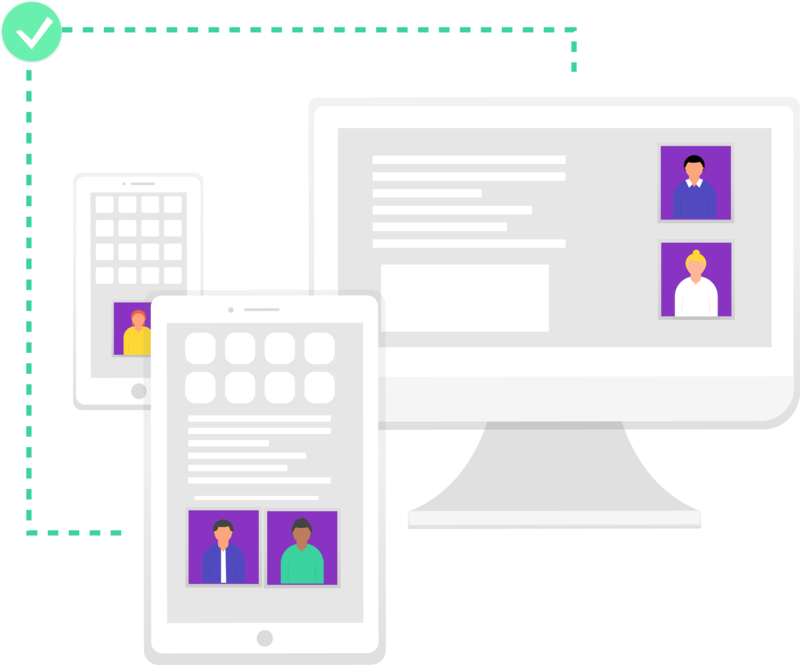 Our sophisticated platform architecture effectively manages any mobile device, across any network. Our software enables device functionality to be blocked, granted, or throttled remotely, on 3G, 4G LTE, and Wi-Fi. OurPact and the OurPact logo are trademarks of Eturi Corp.
© 2018 Eturi Corp. All rights reserved.